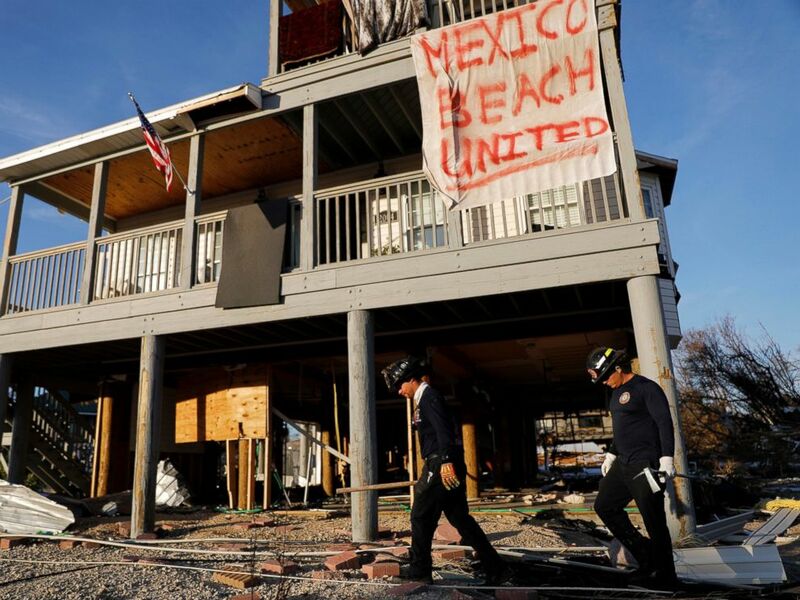 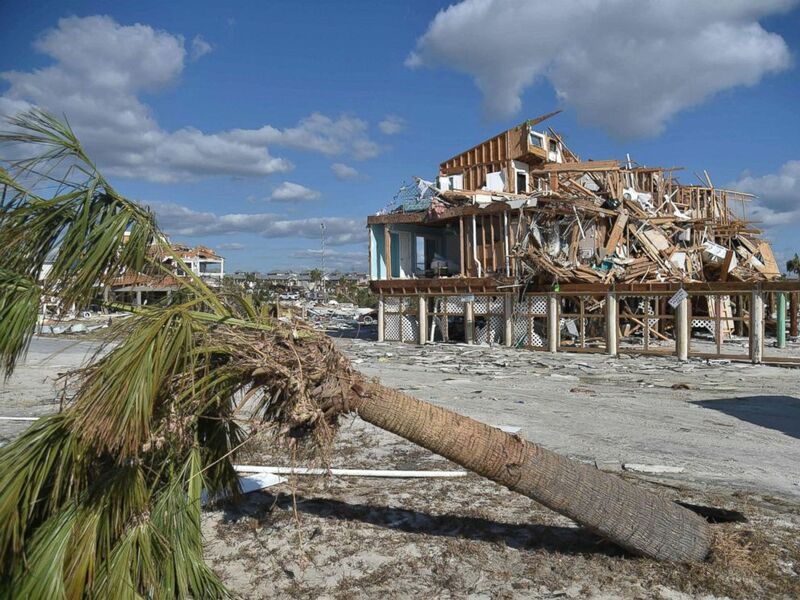 Five days after Hurricane Michael roared into the Florida Panhandle, decimating the seaside community of Mexico Beach, rescuers appear to have some good news — just three people remain missing in the city that was torn apart by the Category 4 storm. 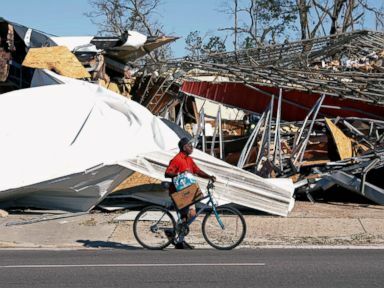 Hurricane Michael’s death toll has climbed to 18 and officials feared the number of people killed by the storm would increase as crews sifted through the wreckage of once-bustling oceanside cities, including Mexico Beach and Panama City Beach, the Associated Press reported. 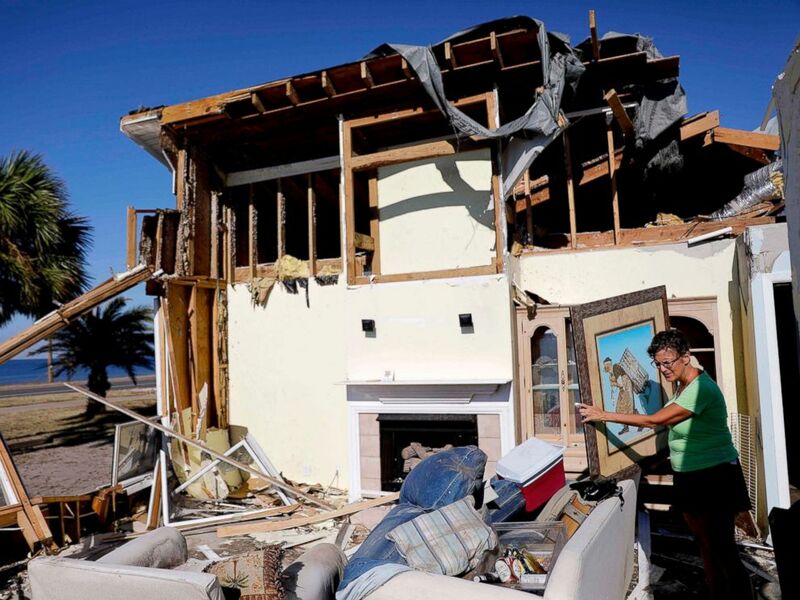 Candace Phillips sifts through what was her third-floor bedroom while returning to her damaged home in Mexico Beach, Fla., Oct. 14, 2018, in the aftermath of Hurricane Michael. 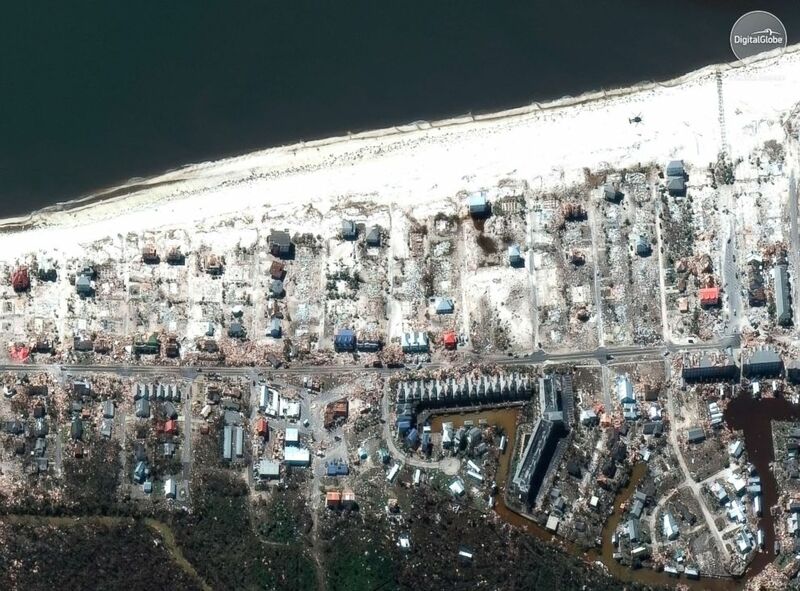 This satellite image provided by DigitalGlobe shows part of Mexico Beach, Fla., Oct. 12, 2018. 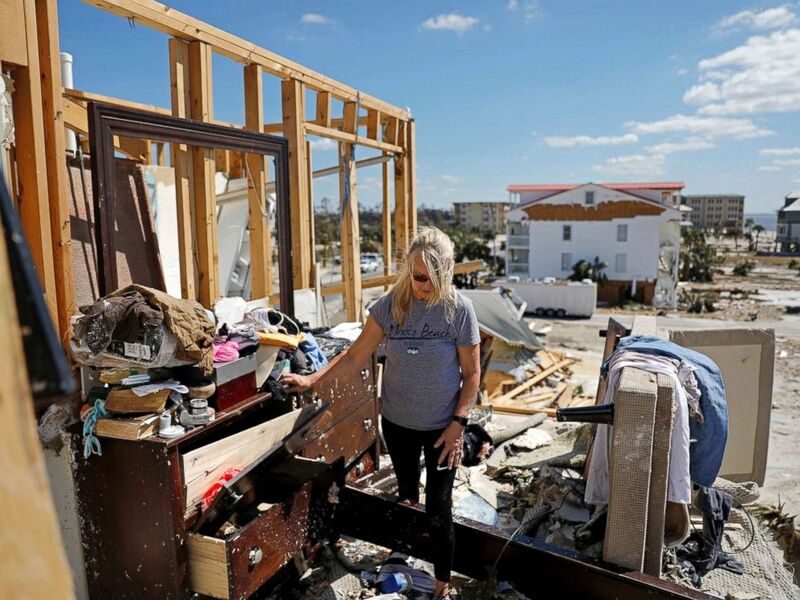 Trump called it “total devastation” as he toured a badly damaged neighborhood in Lynn Haven. 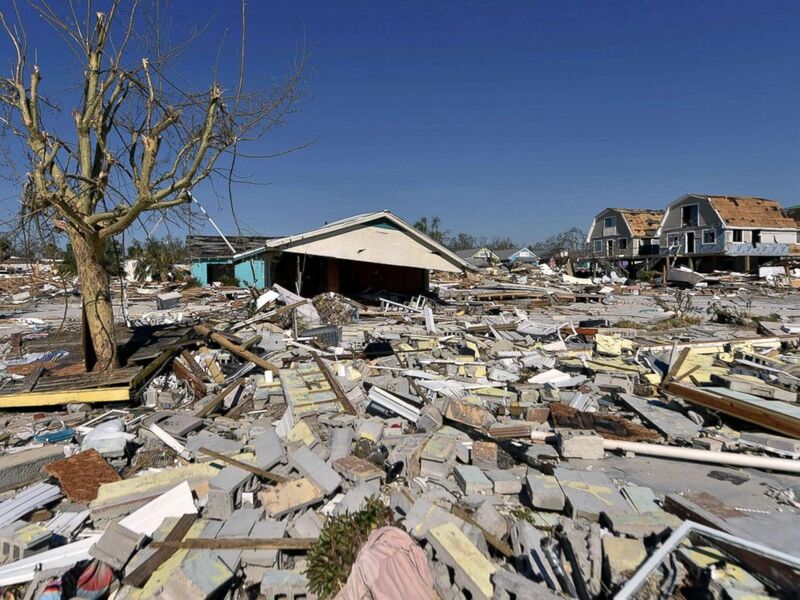 “To see this personally, is very, very tough,” he said. 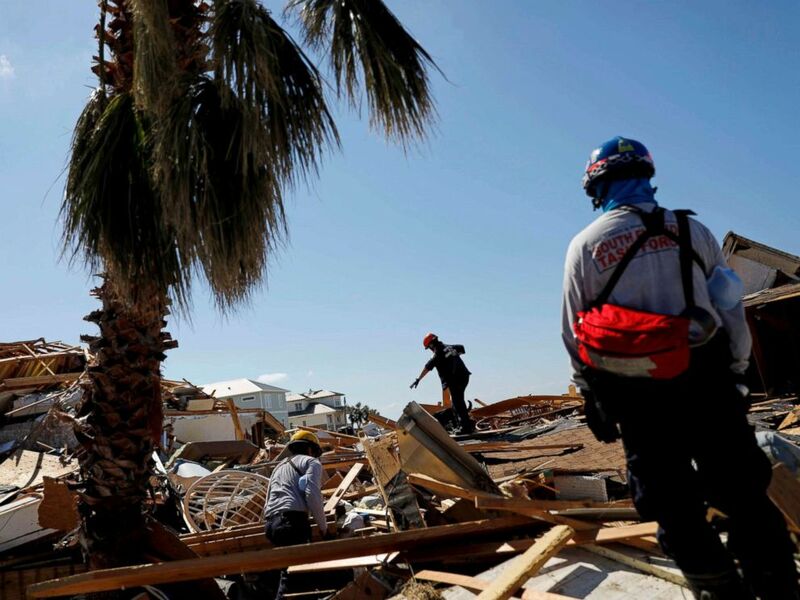 Members of a South Florida urban search and rescue team sift through a debris pile for survivors of Hurricane Michael in Mexico Beach, Fla., Oct. 14, 2018.